Risks of being overweight can lead to complications like high blood pressure, heart disease, and type 2 diabetes, etc. And, the extra layers of fat around the waist poses even greater risks. Belly fat tends to increase more after menopause. Remember that any measurement over 35 inches is a matter of concern. There are many women who exercise less with age. In fact, 60% of the adult population of women are not doing enough exercise, and this is more common among the senior population. Aging women also have a greater risk to develop complications like hypothyroidism that may negatively affect their metabolism. The fact that the rate at which the body burns down calories during exercise declines with growing age means that women need to increase their workout activity both in terms of intensity and duration to achieve similar results. The muscle mass loss related to age also decreases the resting metabolism, hence weight gain. Less amount of estrogen may also decrease the metabolic rate. And, the absence of estrogen plays a role in the body. 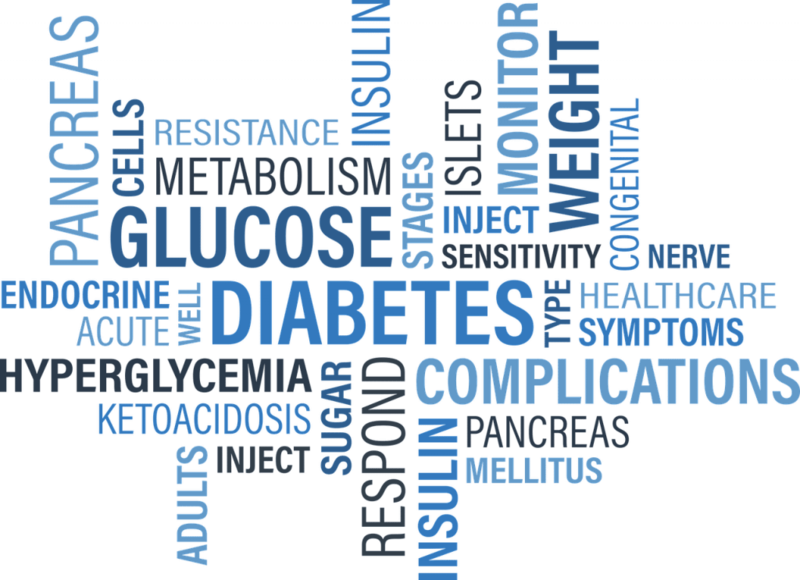 In turn, the body uses blood sugar less effectively and the fat storage rises up leading to weight gain. It is a bit tricky. You have to override the body’s slow metabolism by monitoring the caloric intake and burning out. The more active you are in life, the less weight you will gain. A National Institutes of Health review stated that guys who performed aerobic activities daily for at least 10 minutes were 6 inches less in their waistline compared to people who did no workout. After menopause, women must boost up their exercise activity so as to improve metabolism. This can be achieved by going out for a walk daily for half an hour, or ride a bicycle or take up a low impact aerobic activity like swimming. Low impact aerobic exercises is better for arthritic joints and does not deteriorate the wear and tear on joints. Another worthy exercise for women that can be done during the post-menopausal years is weight lifting. This is a kind of anaerobic exercise that builds and tones muscles. Muscles have more metabolic rate than fat so you burn calories faster. 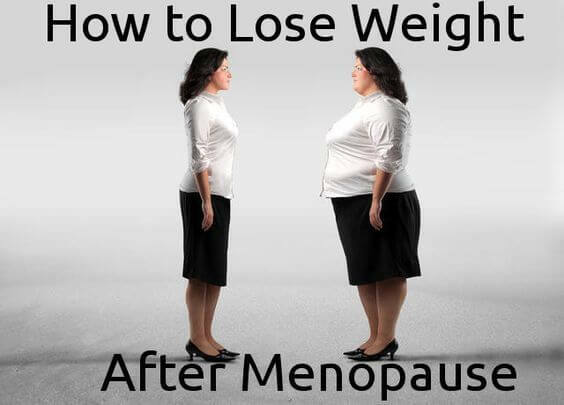 Women must be aware that over menopause they have a lower metabolic rate. Therefore, care should be taken to keep the caloric content of the diet lower in postmenopausal women. A diet that included whole fruits, vegetables, whole grains, dairy and lean meats, avoiding processed foods and high fat, high sugar foods, is the diet recommended when you want to lose weight after menopause. Per day calorie intake should be between 1500 and 2000 along with exercises. This is usually enough to help a lady manage her weight even after menopause. 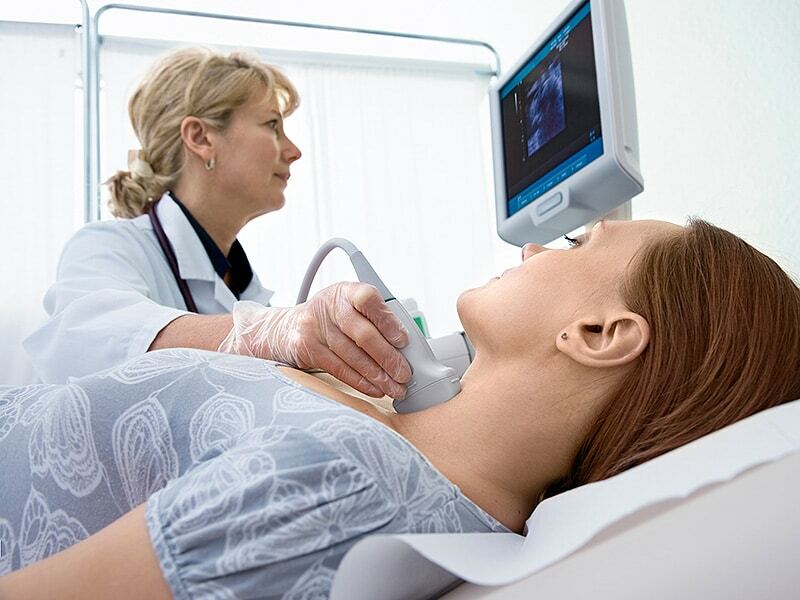 Women should have a regular check-up for hypothyroidism after they have menopause. Hypothyroidism usually has very few symptoms like low mood, dry skin, dry hair, and weight gain. Women with hypothyroidism may find it difficult to lose weight. After examining the low thyroid hormone content and elevated TSH in the laboratory, a woman can start to take the hormone supplements necessary to improve her metabolism and manage weight easily. Usually, the thyroid hormone supplements is essential for life. Postmenopausal women must be careful to maintain their body mass index/weight because have a greater risk for diabetes and heart disease after menopause. Premenopausal women have a protected cardiovascular system because of their estrogen and progesterone that help to prevent heart diseases. But, after menopause, the risk of heart disease may rise. Therefore, other issues like obesity, diabetes, and high cholesterol must be treated and taken care of to the fullest degree in postmenopausal women. Even if a woman has never tried to lose weight or do exercise until menopause, it is never too late to begin exercising and monitoring health.